March 2018 - Featured Wedding @ Norfolk Brides Blog - Jodie & Ollys' Wedding. February 2018 - 'Raising The Bar' Styled shoot blogged by Norfolk Brides. February 2018 - Norfolk and Suffolk Bride - Jodie & Olly's wedding. 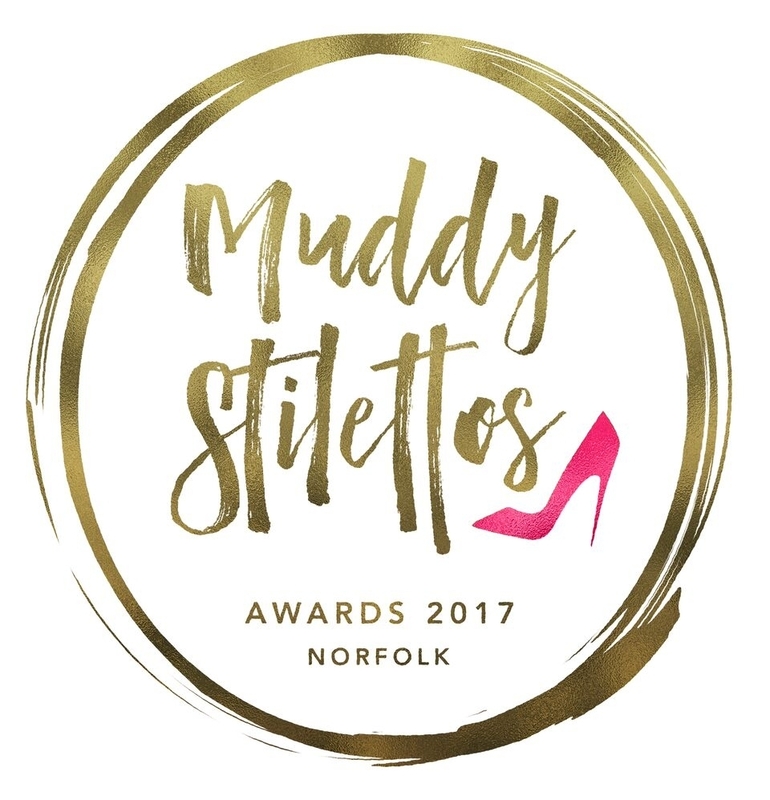 February 2018 - 2018 Bridal Fashion Trend Edit, styled shoot bloigged by Norfolk Brides. February 2018 - Two Rivers Magazine - Photography advice article. 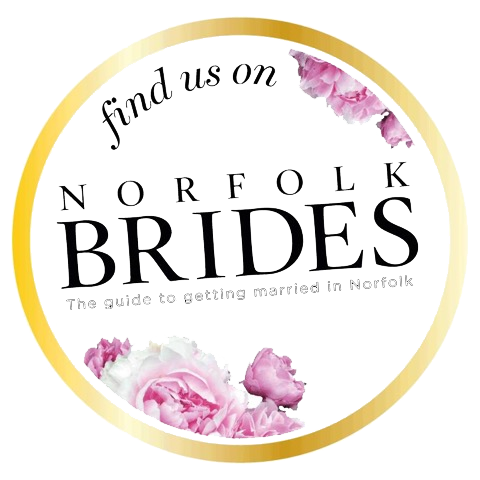 October 2017 - Norfolk Brides 2018 Edition - Featured Wedding (Lara & Dean Miller), Bridal Fashion Pages, Bottom Drawer Bridal Feature, Little Horse Box Feature. October 2016 - Norfolk Brides 2017 Edition - Featured wedding (Kim & Dean Featherby) and the Bridal Fashion Pages. 14th February 2016 - featured in a local Gallery - Our Wonderful World. 14th April 2015 - Photography Monthly Online, Photo of the Day. "She Said Yes!" December 2014 - Photography Monthly Magazine, Readers Gallery. "Sparkle"
5th November 2014 - Photography Monthly Online, Photo of the Day. "Fire"
November 2014 - Photography Monthly Magazine, Readers Gallery. "Holiday" and "Family Walks"
August 2014 - Photography Monthly Magazine, Readers Gallery. "Dance"
July 2014, The Father's Day Special Issue - Photography Monthly Magazine, Readers Gallery. "Form an Orderly Queue"
2nd April 2014 - Photography Monthly Online, Photo of the Day. "Curiosity"
March 2014 - Photography Monthly Magazine, Readers Gallery. "Comfort"
September 2013 - Photography Monthly Magazine, Readers Gallery. "We Love Summer"
May 2011 - On:Yorkshire. The Beauty Pages. Plus featured as On:Yorkshire's "One to Watch"
2010 Edition of 'The World of Photography' book. "Leap of Faith" and "Jump"
June 2010 - Photography Monthly Magazine, Readers Gallery. "Jump"
Links in this section may take you to the feature outside of this website.